Our digital print kiosks give you complete control of your photos. You can make prints from a digital camera instantly, or use the kiosks to organize your digital files and have our lab print them. 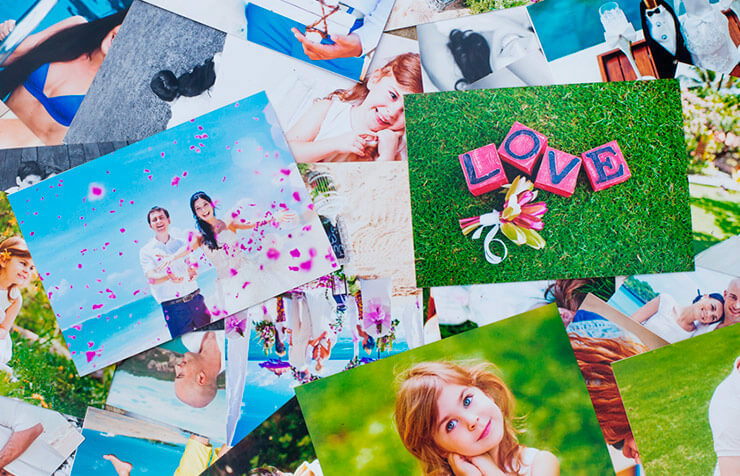 Our helpful staff is on hand to answer any of your questions and help you get started printing high quality photos. Work on your photos at your own pace with our Lucidiom Kiosks. Cropping, adjusting colour/density and reducing red-eye has never been so simple! You can also take your old, original prints and make copies. Come see our kiosks in action. It's fast, fun and easy!